Why do I need water lilies in my pond? Every pond is a unique ecosystem and needs a variety of plants to combine to achieve a balance. In order to achieve a balance ponds need a third to half of the water surface covered in leaf by the Summer. Leaf cover helps to control blanket weed which thrives only in full sunlight. The easiest way to provide the right amount of cover is with water lily leaves which grow rapidly. The water lilies also provide shelter and safety for invertebrates like pond snails, fish and frogs and newts. How many water lilies can I have in my pond? Large lilies e.g. Attrraction – one lily for every 2m² of water surface area – planted 45-65cms deep from soil to surface. Medium lilies e.g. James Brydon – one lily for every 1.5m² of water surface area – planted 30-45cms deep from soil to surface. Small lilies e.g. 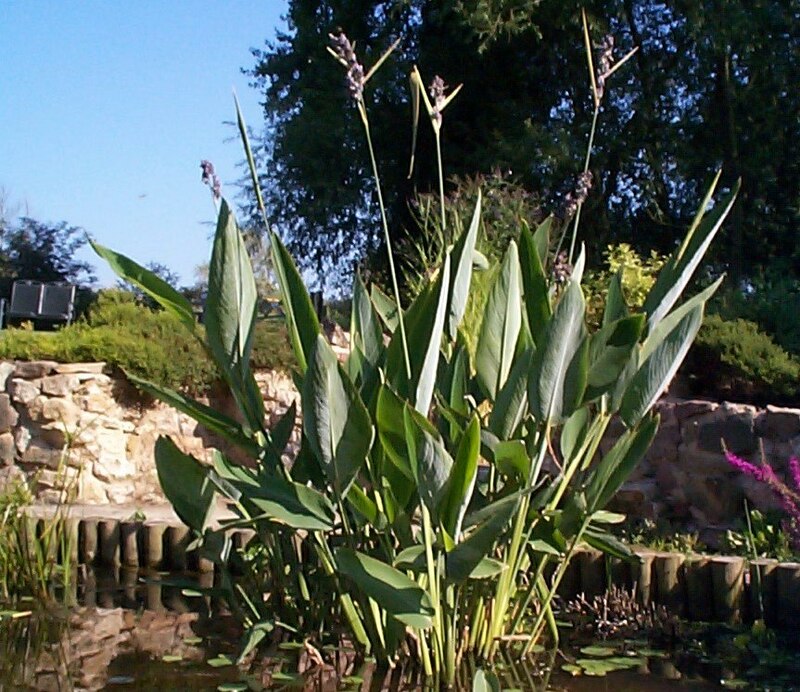 Froebelii – one lily for every 1m² of water surface area – planted 20-30cms deep from soil to water surface. Miniature or pygmy lilies e.g. 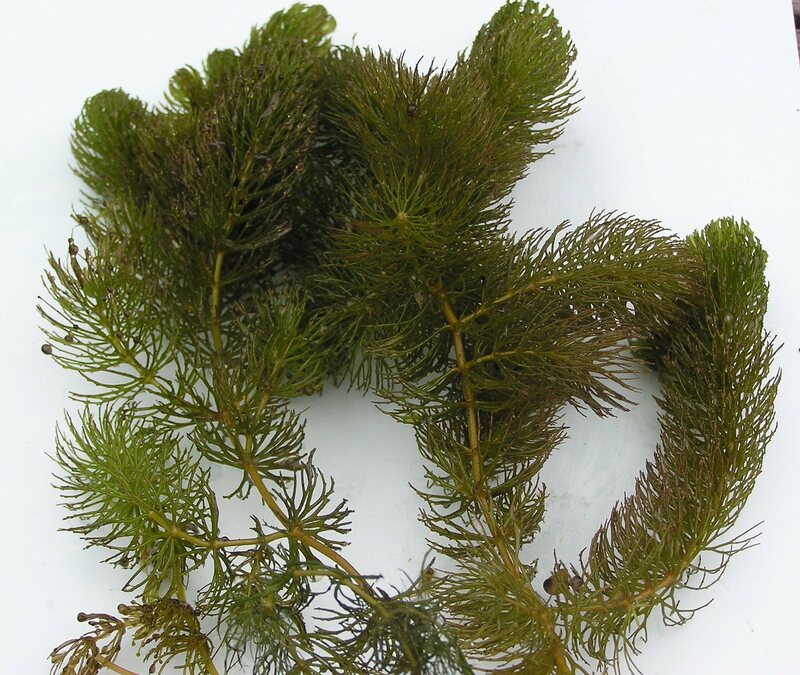 Pygmy Helvola – need only 1/2 m² of water surface area i.e. one lily for a tub or mini pond (ponds with less than 1m² of water surface area) – planted 15-25cms deep from soil to surface. How can I best display my water lilies? The mature size and vigour of the plant you choose. Please refer to the stocking rates shown above. The depth of your pond, i.e. you may need to use blocks or other supports to raise planting crates/baskets to the optimum planting depth. Whether grouping two or three lillies of the same variety will give a more dramatic effect. Any factors which might restrict the growth of you plants such as shade, pumps, fountains, cascades or waterfalls. What growing conditions do water lilies like? To obtain the greatest number of flowers throughout the flowering season (June/September), place in the sunniest part of the pond, farthest away from any moving water.. Always introduce a new plant in stages, never plunge a young plant straight into the maximum depth of water. For a young plant or new introduction, position with no more than 15-20cms (6-8ins) of water over the soil in the planting crate/basket. With medium and larger lilies, as the leaves grow and separate, gradually lower the basket until the full depth is achieved. Lilies do best in warm, sunny conditions, so ideally should be planted no deeper than 45-60cms deep from the soil to water surface. NEVER put a lily beneath a fountain as the constant splashing of water on their leaves will kill them! Always position water lilies well away from pumps, filtration inlet/outlets, moving water and fountains. How do I care for my water lilies? We recommend that, for ease of maintenance, all water lilies should be planted into mesh planting crates/baskets. 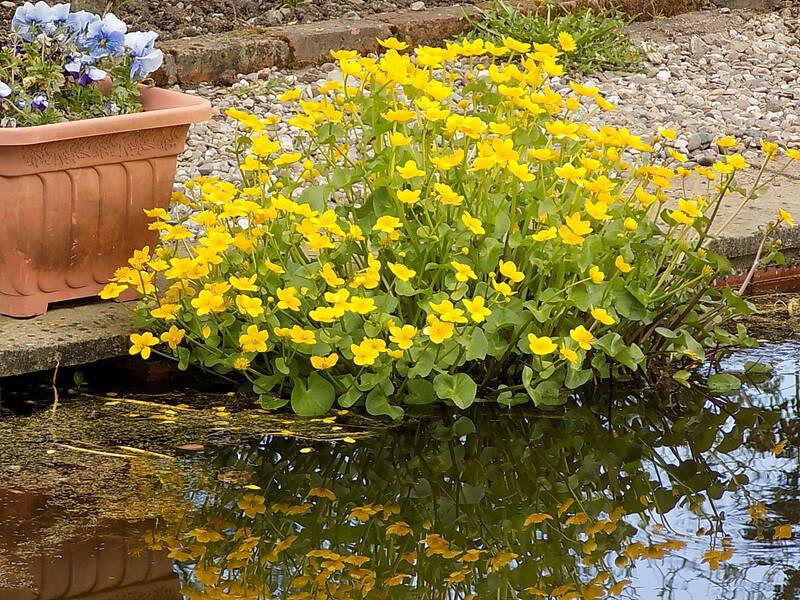 Most water lilies should be potted into a 10ltr container, with only one plant per container. Plant into a heavy loam, free from chemicals. Don’t use light, sandy soil, chalky soil. NEVER use peat based potting composts or add peat to the soil. If your own garden soil isn’t suitable we recommend Westland Aquatic Compost which is available from most good garden centres. You can find your nearest stockist at www.planthealth.com/stockists. How do I plant my water lilies? Quarter fill the basket with soil. Holding the rhizome in the middle of the basket add more compost, firming it securely around the roots until the basket is 3/4 full. The rhizome should now be almost at surface level with any shoots uppermost. Fill to the top with soil, again really firmly pressed into place, so that the top surface of the rhizome is just proud of the surface, with the growing point of the shoots still showing. Most of the best lilies for growing in our climate have a marliac type rhizome. The rhizome is the thick woody stem from which the shoots grow up and the roots grow down. A marliac rhizome looks a bit like a pineapple with the shoots growing from the top. Water lilies like to be well secured. Fill to around 2/3rds full a 10lt planting crate with heavy garden loam packed well down. Position the rhizome in the middle and pack more soil around it until just the growing tips are exposed. Top dress with pea gravel. Submerge until there is about 15-20cm water above the top of the container. When the leaves have grown to the surface gradually lower the plant 20cm at a time, until it is in no more than 75cm water. If planted into a clay-based lake, cut the sides of the basket so that the plant can push out into the surrounding soil, before dropping into the final position. Water lilies like to be well secured. Fill to around 2/3rds full a 10lt planting crate with heavy garden loam packed well down. Lay the rhizome horizontally in the middle and pack more soil around it until just the top third of the rhyzome is exposed. Top dress with pea gravel. Submerge until there is about 15-20cms water above the surface of the gravel. When the leaves have grown to the surface lower the plant until it has no more than 75cms water above the top of the container. We grow all our water lilies ourselves so that we can ensure that each water lily we supply is true to name. All the pictures on our web site are taken by us of our own waterlily collection, marginal plants, oxygenating plants and moisture loving plants so what you see is what you get. Each of our waterlily cultivars and all other plants are hardy varieties grown outdoors and not under glass, so they come to you in the best possible condition to cope with our climate here in the UK.